Smartphones Tips Find How Many Mobile Sims Are Registered On Your Name? 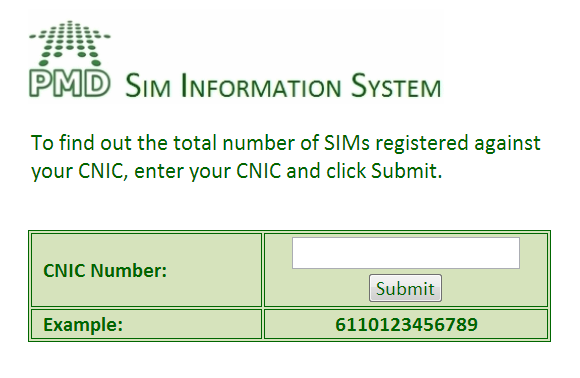 Find How Many Mobile Sims Are Registered On Your Name? Problem of Fake Sims that are registered on the name of one person but used by another person is not new in Pakistan. Millions of Fake Mobile Sims are still working in Pakistan. Government taken various steps in the past to block Sims that are registered on Fake Names but failed to solve the problem completely. few years back millions of Fake Sims were blocked but despite that this problem is not resolved and still millions of Fake Sims are working in all four provinces of the country. In Karachi alone there are 44 Lac Fake Sims working. Pakistan Telecommunication Authority quickly needs to take more steps for this problem. Now PTA Pakistan Telecommunication Authority has also launched a website with whom you can check how many Sims are working on your name. the website is http://cnic.sims.pk/. Simply visit the website and enter your National ID no. in the box and press submit. 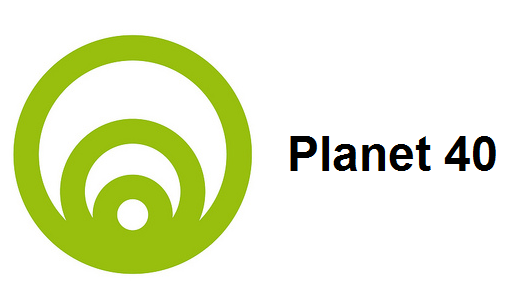 within seconds you will found out that how many Sims and on which networks are registered on your name like this. however those Mobile Numbers will not be shown that are registered on your NIC. if you find that there are Sims registered on your name which are not in your use then contact following numbers of different Mobile Networks to get those Sims blocked Immediately as a National responsibility. 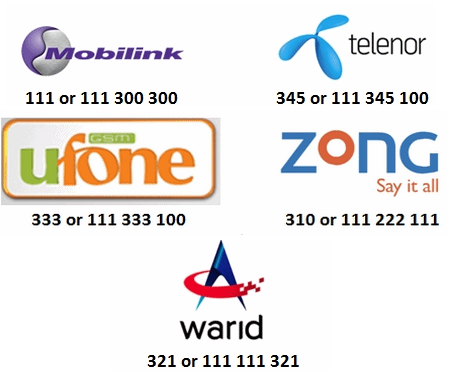 When I used this tool I was shocked to see that there are 5 Sims registered on Warid on my NIC while i am not having even a single Warid Sim so i contacted the Warid authorities on 321 and they blocked those 5 Sims within few days. Right now Pakistan is facing massive challenge of Security and a huge wave of terrorism. terrorists uses Sims registered on Fake names to communicate to each other. So these fake Sims are a huge security threat for Pakistan. Government of Pakistan must take quick steps to block all these Sims. People should also avoid using such Sims. and if any unknown number is registered on your name Immediately report it to relevant company to get it blocked before it gets misused and create problem for you and our beloved country Pakistan.